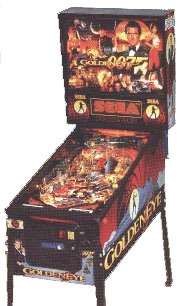 We have pinball machines available, Please contact us if you cannot see the title your looking for. quotation. A classic pintable based on the Star Trek tv series. Fantastic sounds and voice as the game plays.Features full dot matrix display, multicoin acceptance,6 ball multiball feature,full auto fault diagnostics. contact us for more information and pictures. 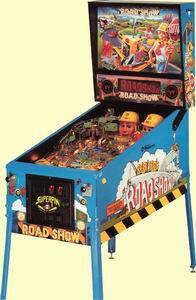 An excellent pinball themed on an american roadworks team. 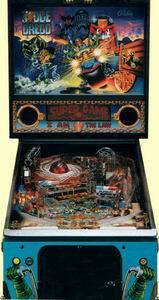 Brilliant sounds and hilarious voice quotes make this a really fun pinball to play. Full dot matrix display with video mode included in the game. 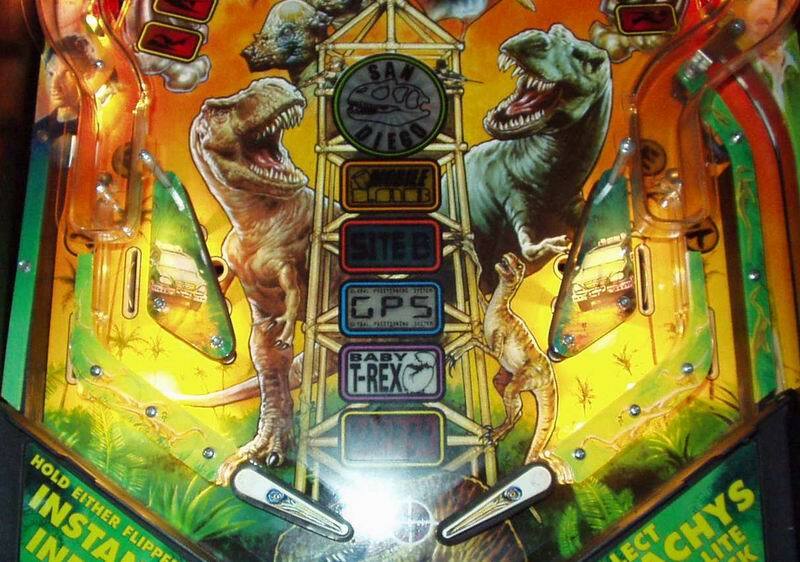 Multiball feature and lots of moving parts on the playfield will keep you coming back for more! A brilliantly simple pinball packed with lots of features. 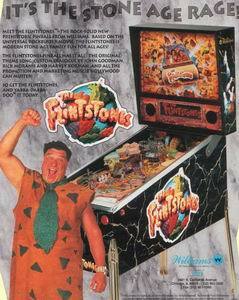 Features all the characters from the FLINTSTONES film. Full running commentry from fred(john goodman)and barney as you play. 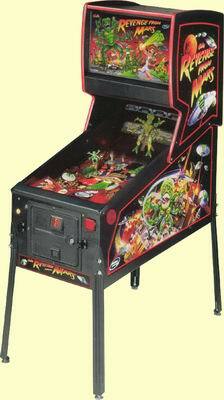 Features multiball, spinning machine and easy ramp shots. Full dot matrix display and auto diagnostics. Brilliant fun for all the family! This must be the most complex piece of pinball wizardry ever seen.Only 2 machines were ever built like this, and this is by far the best! A totally new dimension... Based on the film revenge from mars, beat the alien invasion. Features a fast action packed pinball with video superimposed on the upper playfield from a monitor in the backbox.Try shooting the aliens off their bar stools while theyre partying! This just has to be seen to be believed! With the video mode the playfield comes alive with moving film charectors and features. Complemented by superb sound and voice synthesis.Can you save the world? Full diagnostics. 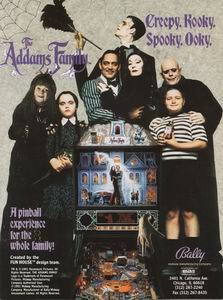 Must be the hardest to find pinball and almost definately the most sought after! 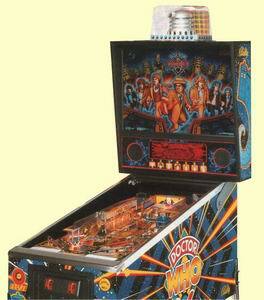 A classic pinball with a superb ball accelerator feature... watch as the ball enters and speed up . absolutely amazing! Easy to play ramp shots, superb sounds, plenty of flashing lights! Features dot matrix display and full diagnostics. Quite rare! This is the one everyone wants! But you just can't seem to get! Features based on the film with gomez and trish with thing lending a hand! easy ramp shots, hidden features, moving bookcase, thing ball locker, multiball and magic ball pulling magnets under playfield make this a game where you never know whats going to happen! plenty of features but still easy to play. (the first of the dot matrix machines)rare! rare! rare! Based on the lethal weapon film. Action packed game with great voice quotes and music. 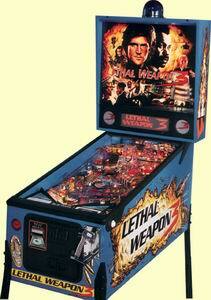 Easy ramp shots, lots of flashing lights and multiball features, dot matrix display with diagnostics. One of the best data east games made. Very hard to find a good one these days. 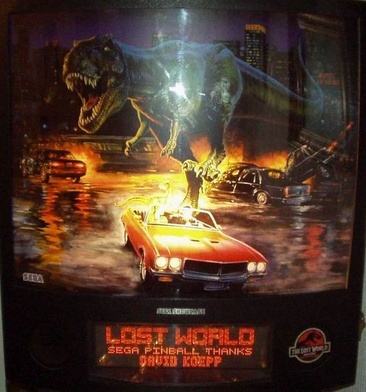 This is one of the best ever pinballs! Definately most requested.Based on the spoof film attack from mars. Great music sounds and voices. Great fun for young or old with its easy ramp shots,multiball and superb theme.Protect the world from the alien invasion, blow up the spaceship with superb strobe light feature. make the martions shake, the space ship rock and laugh your socks off at some of the quotes! Lots of lights and targets. Features dot matrix display, full auto diagnostics. Try finding one of these elsewhere!!!! 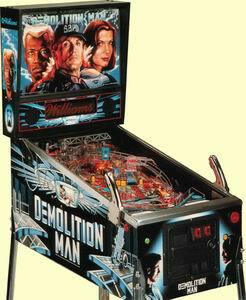 Manufactured by williams pinball . Artwork by freres..Based on extreme sports. What a game! Lots of features, great sounds and voice synthesis. very hard to come by a nice tidy one like this! Narrated by skullhead with moving jaw as he speaks. Lots of very fast ramps with very fast ball returns.. you have to be good to get the high score on this one! Features motor racing, motorcross , white watering and skydiving features. Fast action and feature packed.. Guess what this one is based on?? 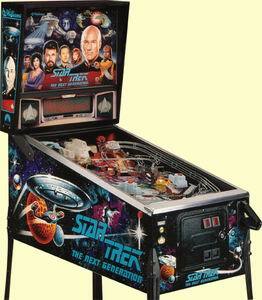 All three star wars movies rolled into one superb pinball machine! Fast action but easy to play.. with all the voices,great explosion sounds and original score music. Easy ramp shots, moving guns and space ship fighters. All presented in the new sega SHOWCASE 10th anniversary cabinet. Condition 9/10. collect ,collect , collect! Based on the jurassic park film. Superb sounds and features. Presented in the Sega showcase cabinet. In superb condition.Features superb sound, voice and music. Feel the eath shake as the dinasour stomps, watch out for the hatching dinosaur. Load the ball into the jeep...great features to keep you amused for hours! You wont find many of these about. Dr who and the daleks, everybodys seen the old series! 7 doctors? can you name them all? 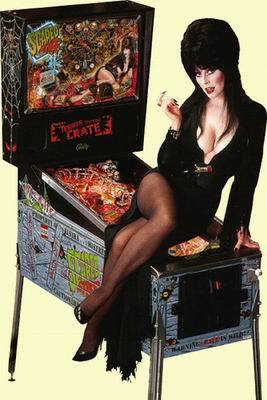 Dont worry about it..play the pinball! This is one of my favourites, easy to play, hard to master! Great sounds,great speech.Game suitable for the old or young, lots of fun.Playfield features time expander which raises to give more features.Full diagnostics, dot matrix display with video mode. Based on the comic hero judge dredd! Some great features on this one including up to 6 balls in play at one time! lots of ramps, spinning ball catching world, great speech and sound effects.Could you handle 6 ball multiball feature?Full dot matrix display and auto diagnostics. 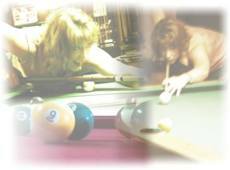 Easy to play, hard to master! Suitable for young or mature players. Featured in the wide body cabinet . A great game with great voice and sounds. Based on a cluedo type theme.Your the detective,find the suspect! Features "fruit machine reel feature" Nice condition this one and not seen too often. Great game with some great ball play. 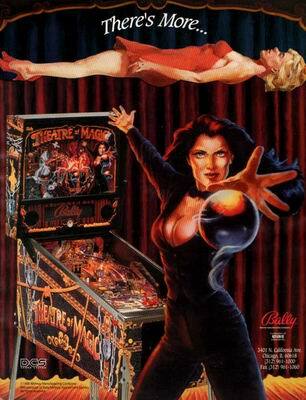 INVEST IN A PINBALL...MOST VALUES HAVE DOUBLED IN THE LAST 5 YEARS! All pinballs are used models.Workshopped typically means fully cleaned, wear parts replaced and fully workshop tested before sale. Price includes delivery/setup/demonstration anywhere UK mainland. Please note. 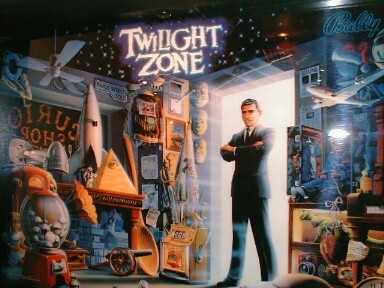 All machines are sold as nostalgic collectables and not as gaming machines. As such it is a requirement that we supply them on a free play basis only. All except "un refurbished" or "sold as is" are sold with a one month return to base warranty& lifetime advice thereafter .